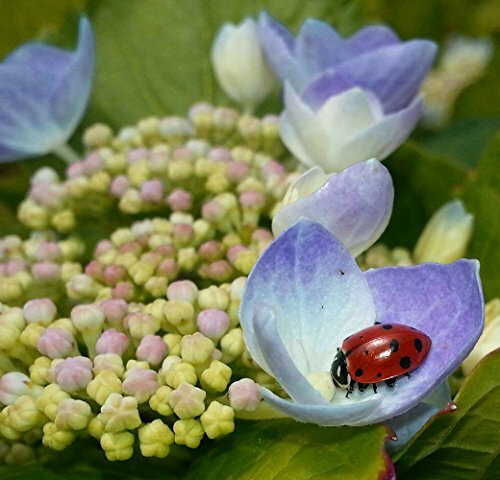 Ladybug NectarTM is a specially formulized nutritional supplement. This nutrient rich food successfully substitutes for many of the nutrients found in natural nectars, pollen, and honeydew (aphid waste). 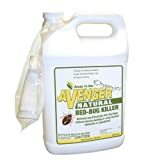 It is the best replacement food when a natural food supply is lacking, and stimulates egg production in ladybugs, lacewings, and other beneficial insects. 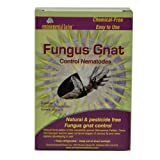 It also helps encourage and maintain a continuous local beneficial insect population in your yard, garden or greenhouse. Many beneficial insect species search out, and feed on a combination of natural nectars, pollen, and honeydew. This sticky liquid is often found dripping from your trees and plants. It includes many nutrients that are necessary to the insect eco-system. Ladybug Nectar simulates a mixture of natural nectars, pollen, and honeydew that attract many beneficial insects who seek out these nutrient rich foods.